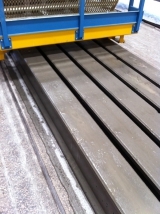 The WF Wet casting Slipformer for Single Hole Beams is available for the production of elements with variable widths according to requirements and with heights up to 300mm. 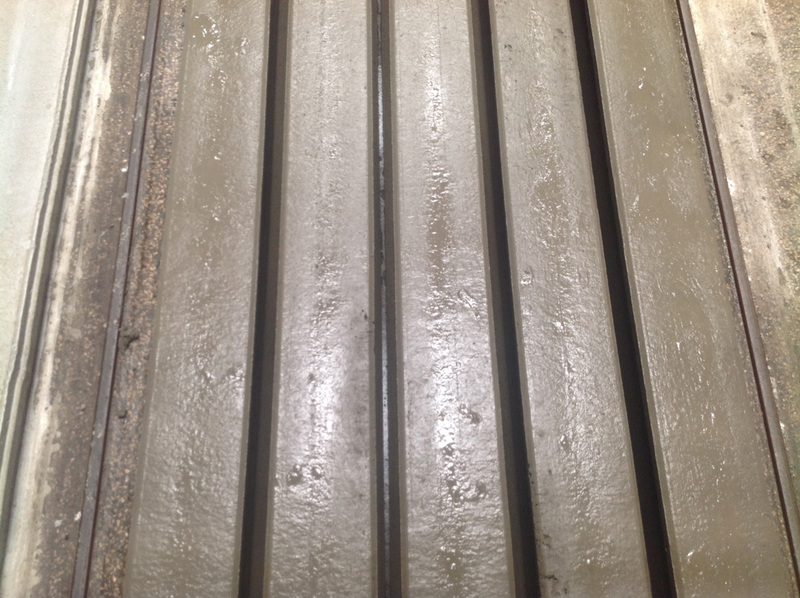 The WF Wet casting Slipformer consists of a main machine n which is mounted a mould specific to the element being produced. 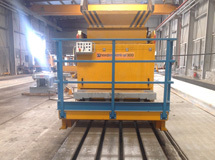 In order to achieve a high degree of production flexibility the main machine can be used, not only for Single Hole Beams but for the production of other elements by using different moulds(1). 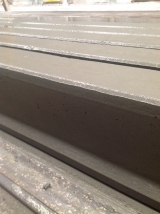 To change the height of the Single Hole Beam it is only necessary to change the mould. Changing production from one element to another is a quick and simple operation and does not require the use of skilled labour. 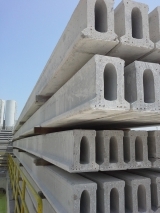 (1) Hollow core slabs, Inverted T and I-Beams, Half Slabs, Vineyard posts, Lintels.